花火をする⇒花火を打ち上げる、でSET OFF を使いset off fireworks! 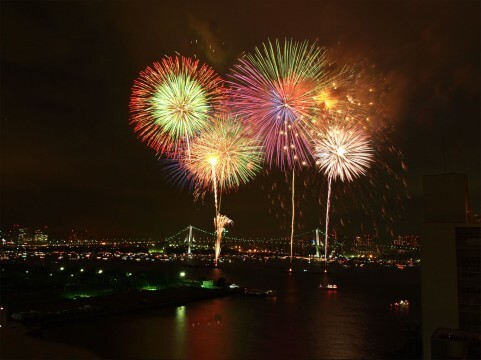 ☆We are going to set off fireworks tonight. ☆I used to write my name with sparklers when I was a child.